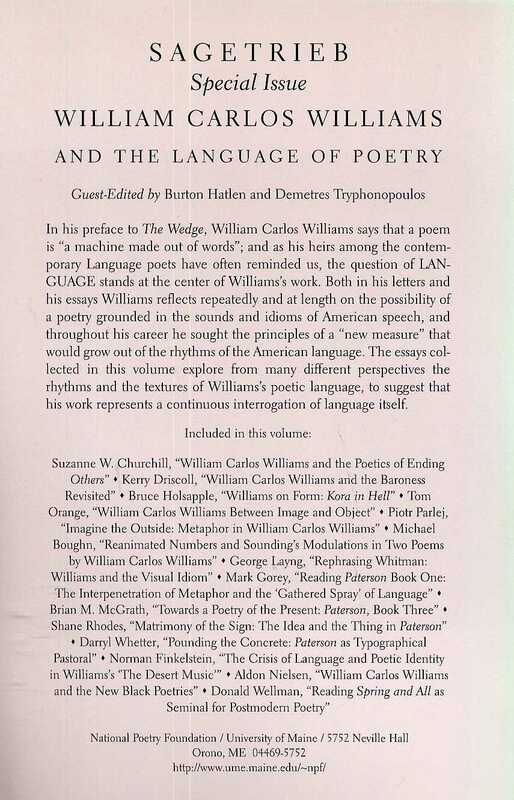 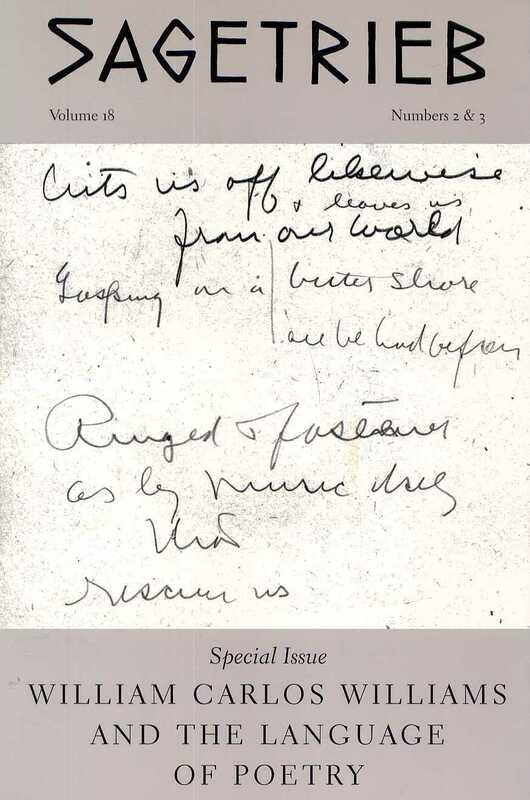 Cover: Fragment of a Williams poem, courtesy of the William Carlos Williams estate, New Directions Publishing Corp., New York, New York. 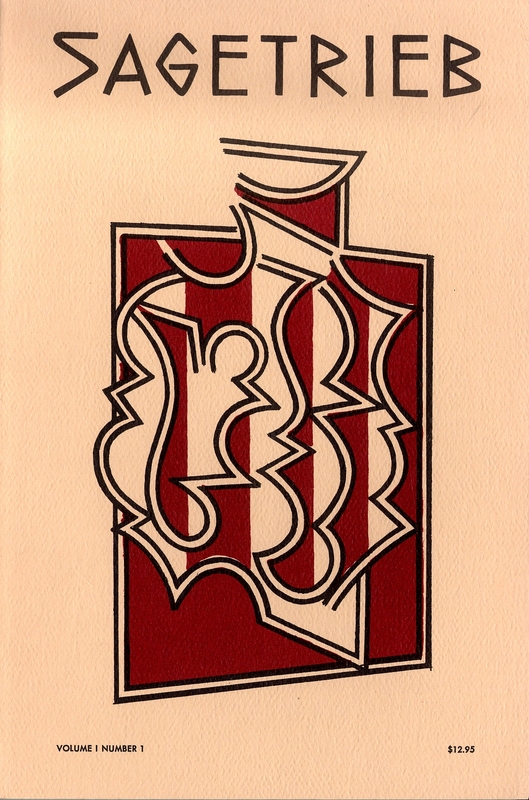 Reproduced with the permission of The Poetry/Rare Books Collection, University Libraries, University at Buffalo, The State University of New York. 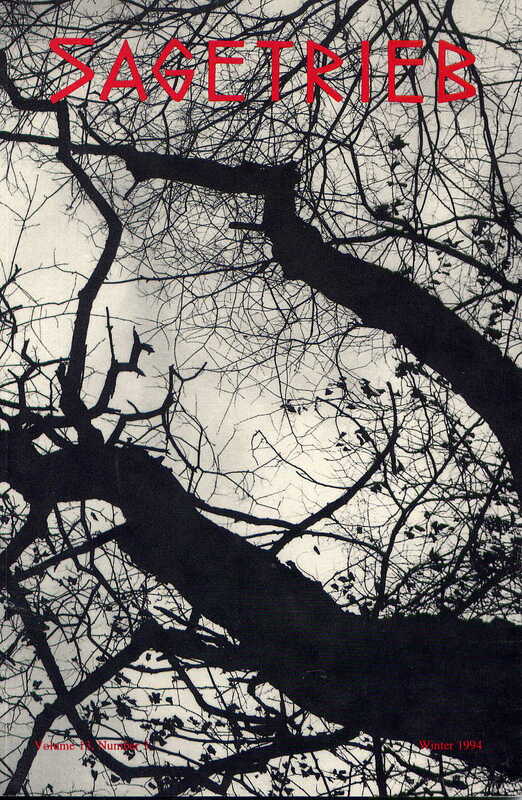 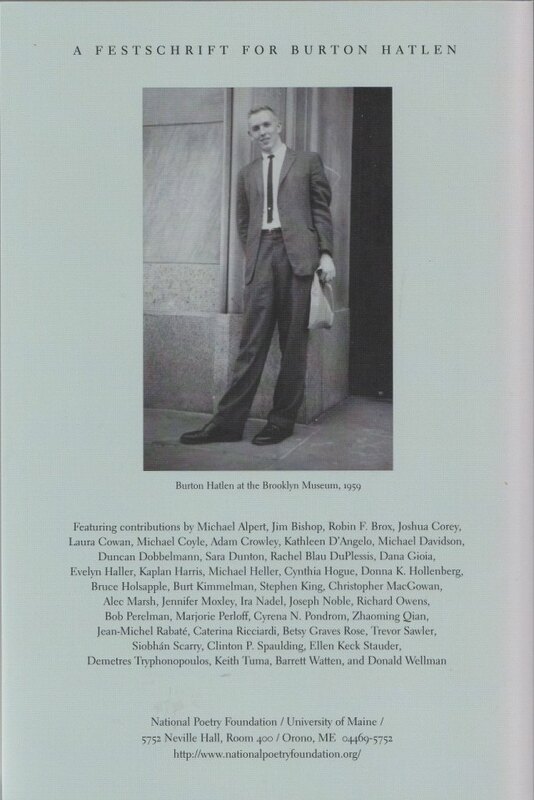 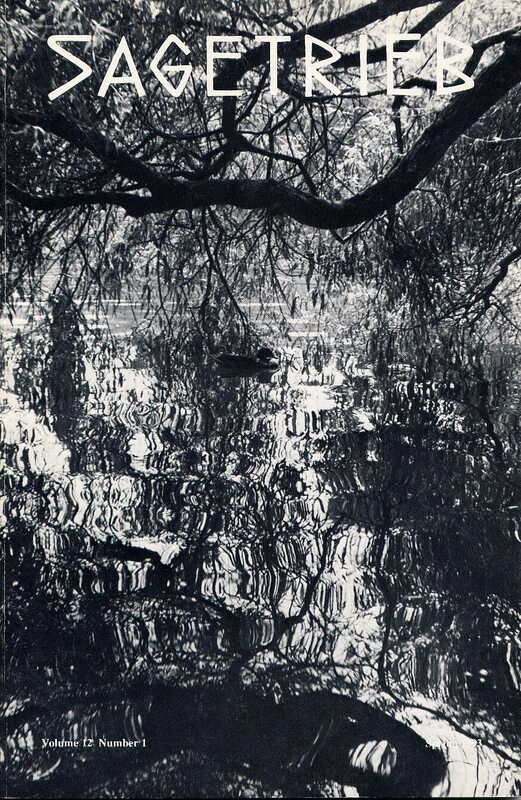 Cover photograph by Burton Hatlen. 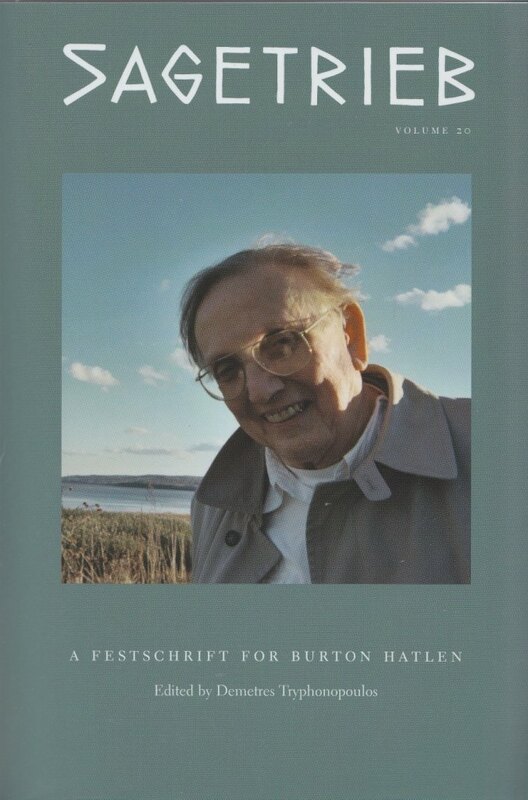 Cover photograph by Marie McCosh Alpert. 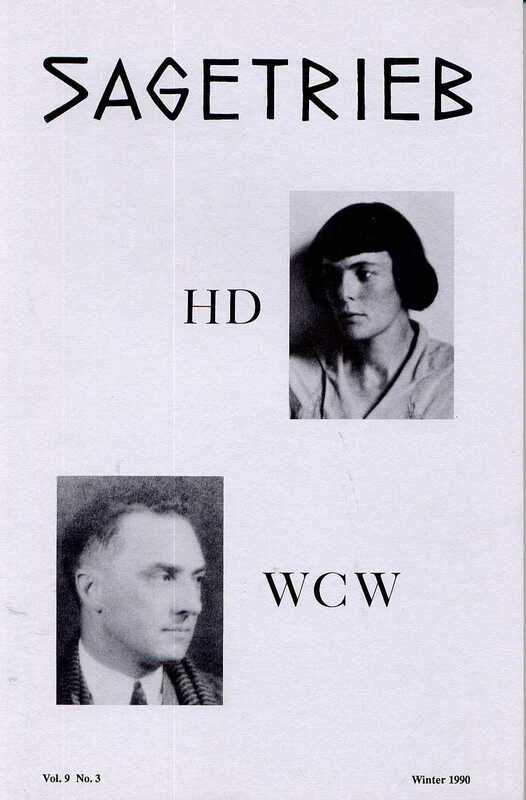 The cover photographs of H.D. 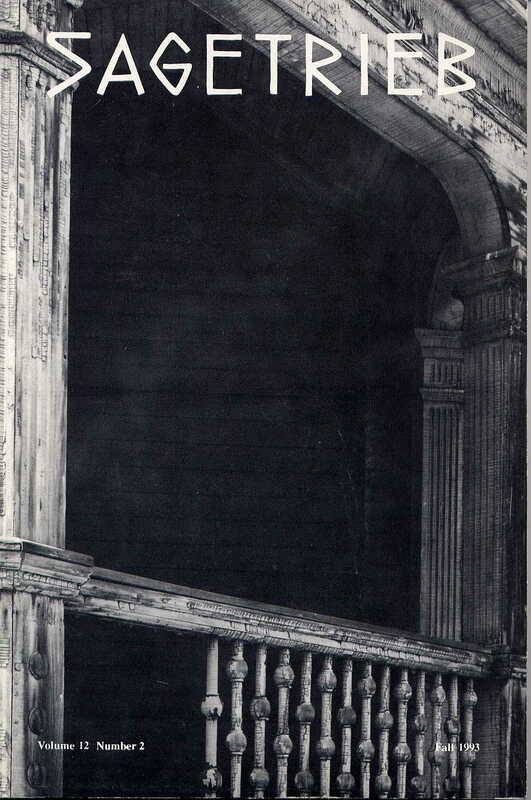 and William Carlos Williams are by Man Ray, and were taken in the 1920s.